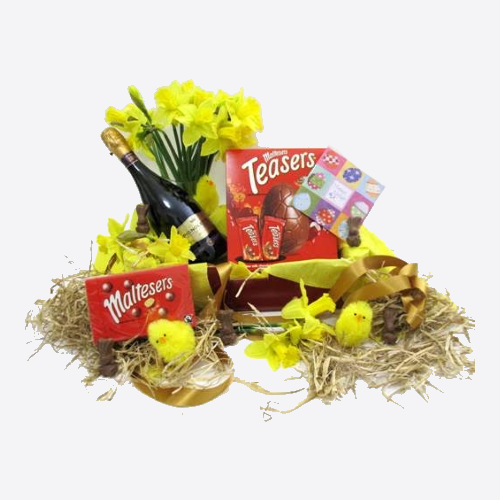 Our Range of Easter hampers are bursting with delicious chocolate treats! We also have a Vegan option available in the Elite with items such as Bean and Pod and Moo Free products. Our Easter Gift Baskets are a perfect way to show someone you're thinking of them of this holiday period! 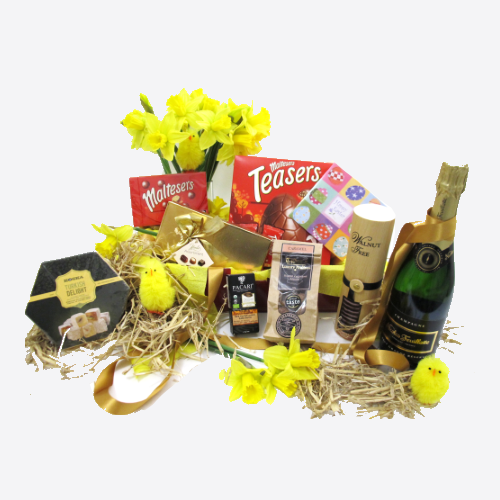 If you would like more information about our hampers, please contact us on 01249 479 900! 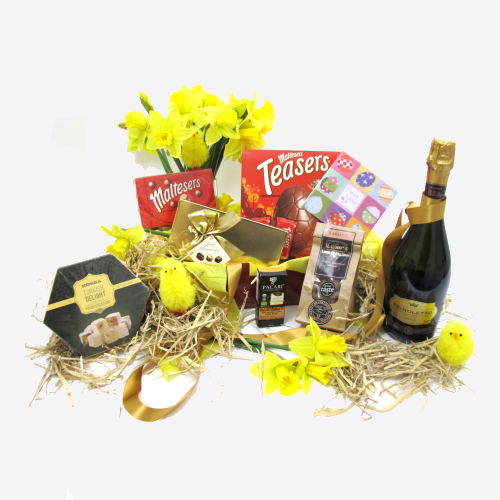 Each Easter hamper is packed with care and delivered to your chosen address. Free next day delivery for every hamper comes as standard, but flexible options are given should you require a specific day for delivery. 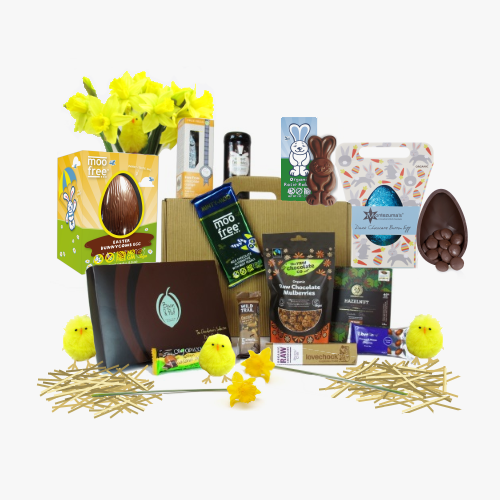 Need Help Choosing an Easter Hamper?